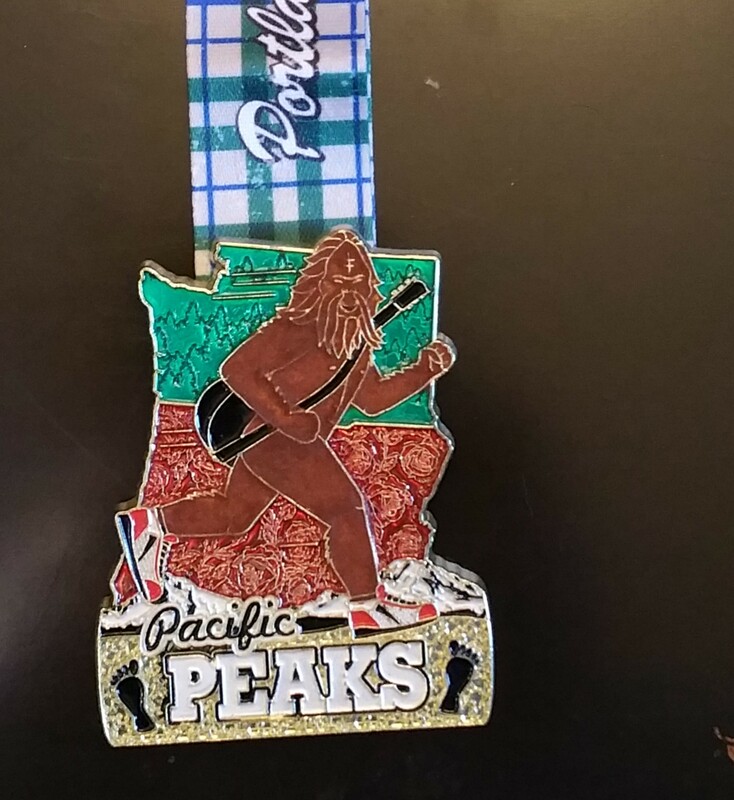 Running RNR Portland along with RNR Seattle equals Pacific Peaks! Not too shabby! Three bling for the price of two races! LOVE the Rock ‘n’ Roll series!